A chrome plated and bright polished lamp bracket. A bright polished and chrome plated lamp bracket for fitting to 7/8" diameter handle bars. 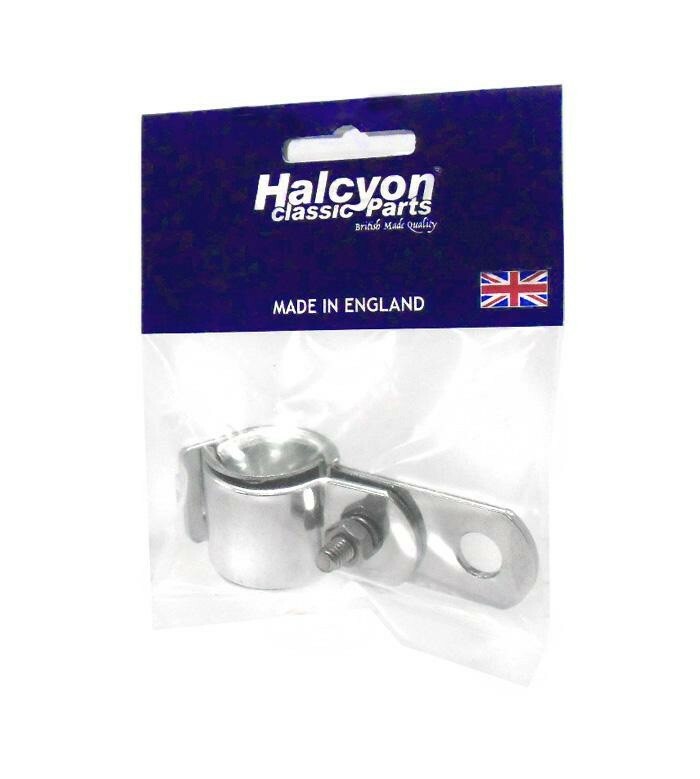 British made quality, Manufactured by Halcyon Design & Manufacturing LTD.